Recently I have the cardiganitis. Found the perfect pattern and started modifying it to all the styles I like. All the colors. All the yarn weights. So, which pattern makes me crave all the cardigans in the world? oi, quite a few and then again really nothing. – Well first I used needles way smaller than called for, that ended up in a little breakdown when I wanted to start, as I just couldn’t think of a way to adapt the gauge. After two more nights of sleep though I found myself in a creative mood and my knitting-brain was in full function again and I started. Nevertheless, the pattern itself is written very clearly and straight forward. 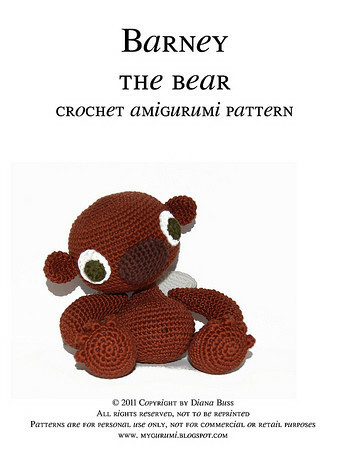 It looks completely different than regular knitting patterns, but actually it’s very logically, you just need to dive into it. So, what did I change? as started I changed needle size, I basically made something like a XXXL version of the cardigan. I calculated as to which step to proceed with each increasing series and tried it on a lot as I went. I also wrote everything down, which now allows me to use the shoulder shaping methods of the sweater for any yarn and needle size I can think of. And that’s a huge bonus as I love love love the outcome and fitting of the shoulders, I never ever before made a garment with such nice shoulders. ui, im Grunde einiges und dann doch wider kaum etwas. Die Schulterkonstruktion hab ich im Grunde 1:1 übernommen, abgesehen davon, dass ich praktisch eine XXXL Version der Jacke gemacht habe, was natürlich dazu führt, dass ich die Originalanleitung quasi nicht nutzen konnte. Andererseits hab ich mich exakt an die Art und Menge der Zunahmen pro Reihe gehalten, bis ich eben an der Stelle war, an der ich die nächste Art der Zunahmen machen musste. Aber darauf bin ich auch erst gestoßen nachdem ich mir schon mehrere Tage das Hirn zermartert hatte. Plötzlich hatte es dann klick gemacht, was muss ich auch Nadeln nehmen die so viel kleiner sind als die Originalen? – Als Bonus hab ich jetzt allerdings eine Anleitung, die ich für jedes beliebige Garn nehmen kann, und das werde ich auch tun, denn die Schultern sind die besten, die ich je gemacht hab. What else? I changed the buttonband. Instead of the 6 stitches the pattern called for I used 8, so I could have a buttonband that would be a little wider and therefore a little better to grab. Also (and I think this is a must in the pattern) I added short rows to the buttonband. — The buttonband basically is a kind of icord which you knit as you go – and don’t need to pick up stitches afterwards to attach a band. But due to this icord-thingy it necessarily has only one row compared to two rows in the main garment, which will end up in either a bulking of the sweater or the super stretch of the buttonband. To overcome this I added one extra row (basically a “short row”) to every six rows of the cardigan. This eased out the tension created from the nature of the buttonband quite nicely. Was noch? das Knopfband, heißt das so auf deutsch?, sieht blöd aus, muss ich mal so sagen. Naja, jedenfalls das Knopfband. Ich hab es breiter gemacht (statt 6 wurden es 8 Maschen) und ich hab extra Reihen reingemacht. Dadurch dass es quasi als Schlauch drangestrickt wird, wie ein Strickliesl-Schläuchchen, hat es naturgegeben weniger Reihen als die eigentliche Jacke, das führt dazu, dass sich entweder das Knopfband furchtbar dehnen muss oder die Jacke doof kräuselt. Also extra-Reihen, eine alle sechs Reihen reichte auch schon. Das hab ich aber erst ungefähr auf Brusthöhe angefangen, was jetzt sicher dazu führt (Achtung positiver Nebeneffekt) dass die Jacke jetzt über der Brust schön anliegt und nicht komisch umklappt. Waist shaping – the pattern creates some sort of waist shaping through some ribbing in the back. I omitted this step and made regular decreases and increases to have a classic waist and a smooth back. 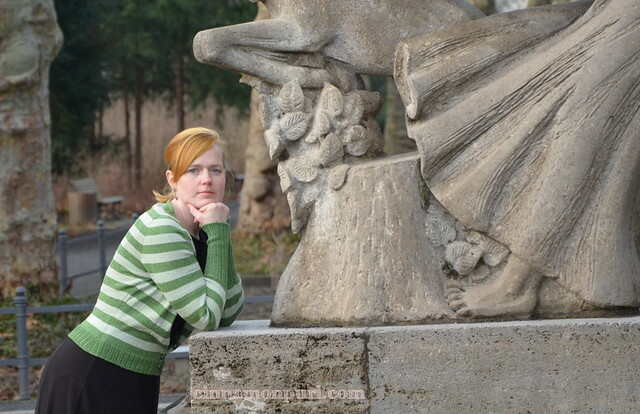 Stripes – pretty obvious when you look at my finished cardigan and the original design. I switched color every twelve rows (which also was very handy as I added extra rows to the buttonband, as described above). The traveling yarn ends I hid inside of the buttonband. Streifen – alle 12 Reihen die Farbe gewechselt, auch kein Hexenwerk, den ungenutzten Faden hab ich im Knopfband (so langsam gewöhne ich mich an das Wort, oh ha) mitgeführt, klappte super! Shaping of the sleeves – basically I didn’t shape the sleeves at all. 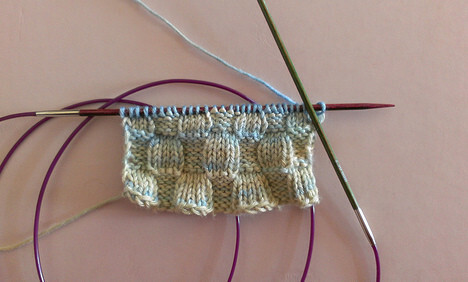 I only decreased in the very last rounds before starting the ribbed cuff. I made much longer cuffs than asked for and now lover the “musketeer” style fo my puffy sleeves. Ärmel – im Grunde hab ich hier einfach grade runter gestrickt, bis es Zeit für das Bündchen war, das wurde deutlich länger als im Original und um auf die Breite für das Bündchen zu kommen hab ich deutlich die Maschenzahl reduziert. Jetzt hab ich “Musketier” Ärmel und liebe sie. Final thoughts? loooooove this cardigan, and pattern! will definitely work this again, actually I’ve already started two new sweaters, one almost finished, both different neckline shaping. It’s just an amazing pattern, the shoulders drape wonderfully. Amaz – wait for it – ing. Abschlussgedanken? total verliebt in dieses Teil, wirklich unglaublich schöne Schultern. Diese Anleitung wird definitiv wieder gemacht. Naja, eigentlich wird sie schon weitergemacht. Grade sind zwei weitere Jacken auf den Nadeln, eine fast fertig. Beide mit anderen Ausschnitten als diese und anderen Garnstärken. Einfach die perfekte Grundjacke!